DB Schenker has been named official logistics and freight forwarding supporter of the International Volleyball Federation (FIVB), it was announced today. Through its specialist logistic expert DB SCHENKERsportsevents, the company will provide logistics planning, freight transportation and customs clearance, and distribution operations for the FIVB. The two-year agreement will cover an expansive period for the FIVB which has called for more logistical support for the organization’s 220 Member Federations. “We’re extremely proud to have a company with the expertise and experience of DB Schenker coming on board to support our logistics requirements,” said FIVB President Ary S Graça. DB Schenker has extensive experience in the provision of logistics services for major international sporting events. The company has played a role in a number of Olympics and Paralympic Games, including Sochi 2014, London 2012, Vancouver 2010 and Beijing 2008, as well as the FIFA World Cup and a series of World Championships events. 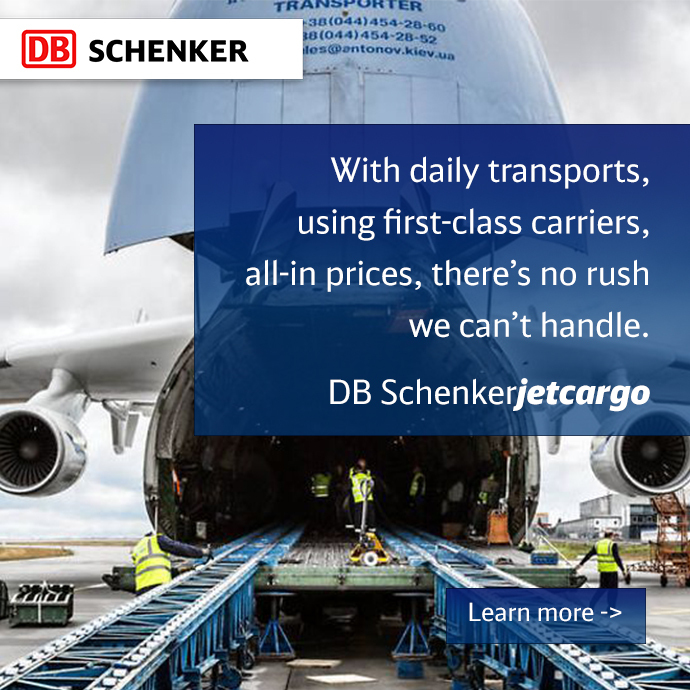 DB Schenker has a team in over 100 locations around the globe ready to respond and deliver to event requirements. “As the official logistics supporter to the FIVB, DB Schenker looks forward to engaging with the FIVB and its stakeholders to plan and optimise logistics services for the 2015-2016 calendar,” said Jochen Mueller, member of Board at Schenker Deutschland AG. Green Logistics – DB Schenker aspires to lead the world in green logistics as they prove that CO2 emissions actually be reduced as transport increases.